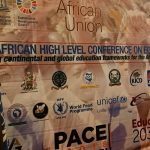 The Protocol to the African Charter on Human and Peoples’ Rights on the Rights of Women in Africa was adopted by the Africa Union (AU) Assembly in July 2003 in Maputo Mozambique. It is thus also referred to as the Maputo Protocol. 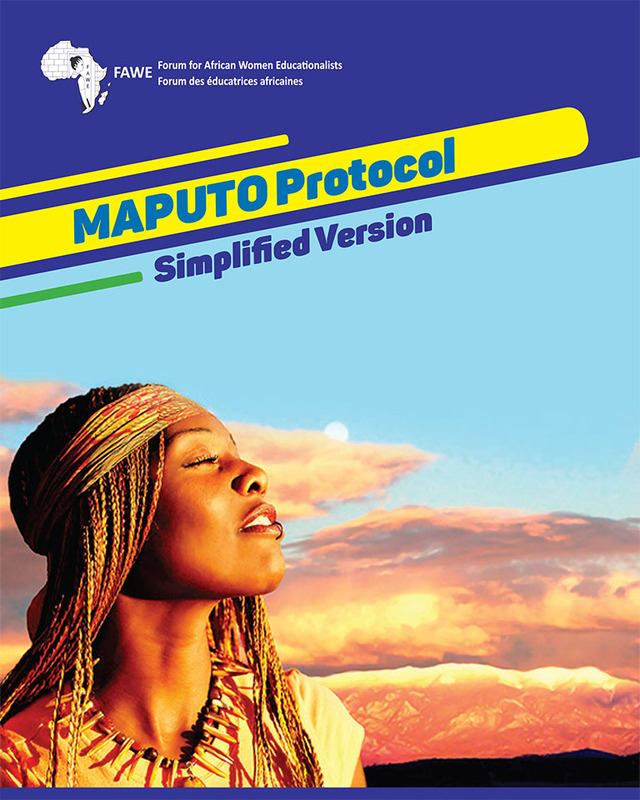 The Maputo Protocol entered into force on 25 November 2005 after the requisite number of ratification was attained. It supplements (supports) the African Charter on Human and Peoples’ Rights which is also known as the Banjul charter. The Charter is an International Human Rights instrument that is intended to promote and protect human rights and basic freedoms in the African continent. (A Charter is a formal document describing the rights, aims, or principles of an organization or group e.g. the Africa Union. Protocols are concluded to elaborate (support) specific issues in a given Charter). 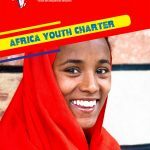 The Charter did not adequately and specifically address the right of women in Africa, certain flaws were noted that led to the need for development of a Protocol (Systems of rules or guidelines) specific to women rights. This was made possible by article 66 of the Banjul Charter, which allows Member States to conclude special Protocols or agreements to supplement the provisions of the Charter. Maputo Protocol therefore supplements (supports, clarifies) the African Charter on Human and Peoples Rights. The Protocol specifically and comprehensively addresses women’s rights unlike the Charter which is too general. The Protocol refers to all the international human rights instruments that recognize women’s rights. 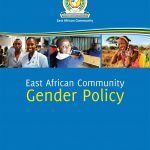 It reaffirms the principle of promoting gender equality as enshrined in the Constitutive Act of the African Union and other declarations and conventions that aim to ensure the full participation of African women as equal partners in Africa´s development. The Protocol recognises the crucial role of women in the preservation of African values based on the principles of equality, peace, freedom, dignity, justice, solidarity and democracy. It states that women are still the victims of discrimination and harmful practices, which should be condemned and eliminated and was developed to provide a more comprehensive framework and specific guarantees for the protection of women’s rights.